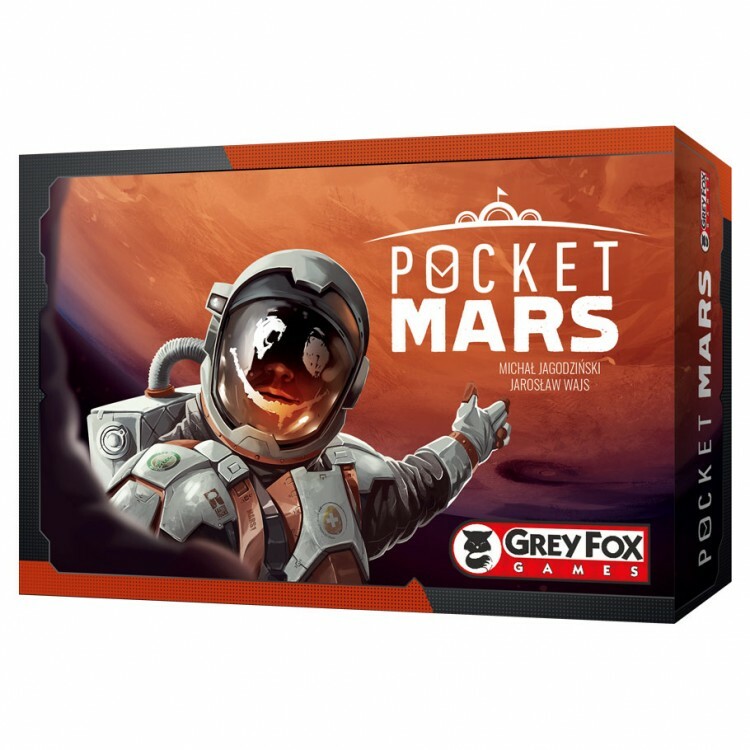 Pocket Mars is a fast paced and wildly dynamic card game that puts you and up to three friends head to head in a battle to settle the Red Planet! Using cards in a variety of clever ways, you'll work to build modules on Mars and bring colonists onto the planet's surface. Fifteen minutes is all it takes for you and your friends to set out on an exciting adventure in space!